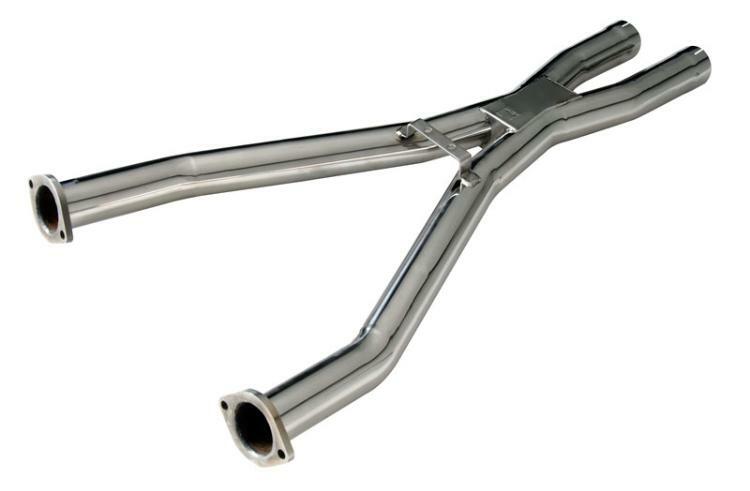 For the ultimate in balanced C5 exhaust upgrades, match our Performance Exhaust System with our High Performance Crossover Pipe. 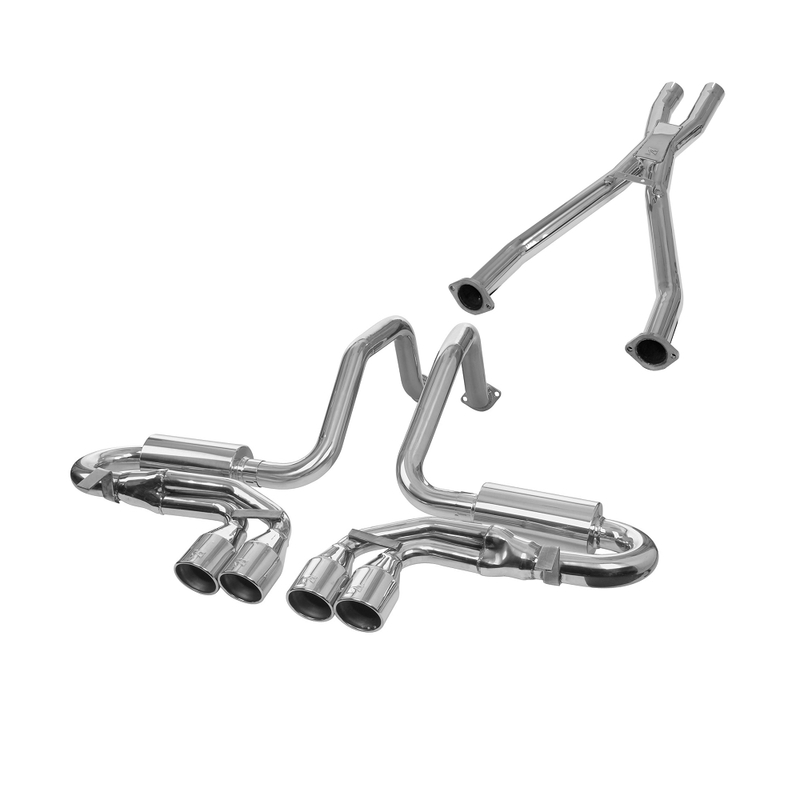 This precision made crossover pipe balances your engine's exhaust pulses for a scavenging effect that "pulls" the exhaust from the cylinders, allowing more air/fuel mixture to enter. This boosts power, promotes faster revving, and delivers a smoother exhaust "growl." Installation requires cutting of stock pipe. Comes complete with Stainless Steel Clamps and everything you need for a fast, easy installation. Instructions included.